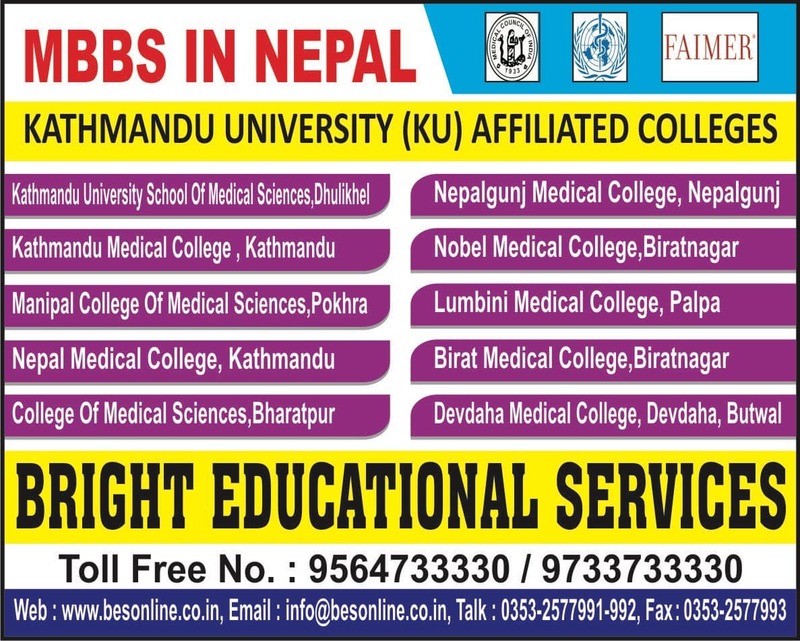 Manamohan Memorial Institute of Health Sciences was established by a group of educated academicians, researchers, industrialists and professionals to offer quality medical education to Nepal citizens and students coming from other countries. This institution is a place to study Applied sciences. Nepal Healthcare Cooperative Limited is responsible for running the programs of this institute. This place has the aim to become a center of excellence and offer brilliant quality medical knowledge, health services and research opportunities to the society. The teaching learning procedure is very nice and both the theoretical and practical aspects are taught here with extreme care. Manamohan Memorial Institute of Health Sciences is a nice place to prepare individuals to become pharmacists, managers, laboratory technicians and excel in the professional fields. 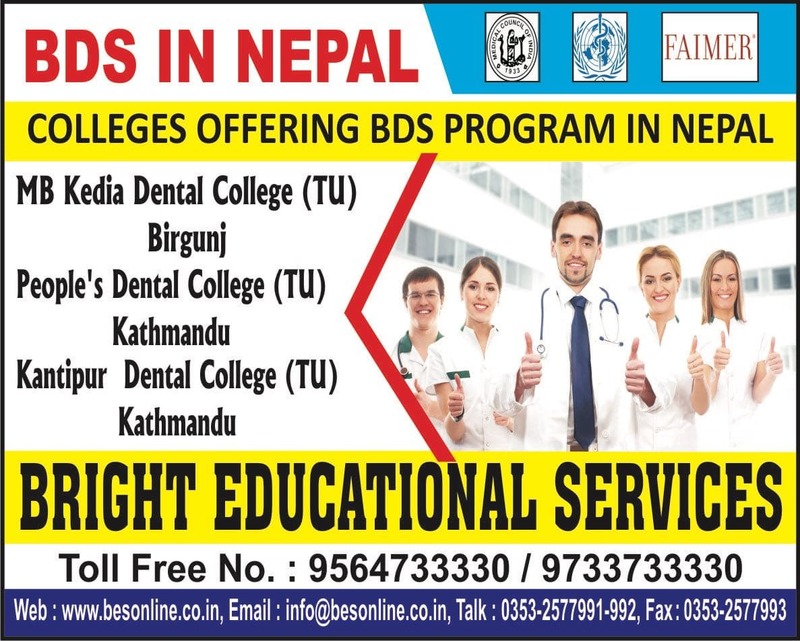 Previously, due to lack of opportunities of study places in Nepal, many brilliant Nepal students went out of their country to receive technical and medical education. Things have changed now and many good colleges have come up here to cater to the needs of the students and the society at large. It is located in Kathmandu in Nepal. 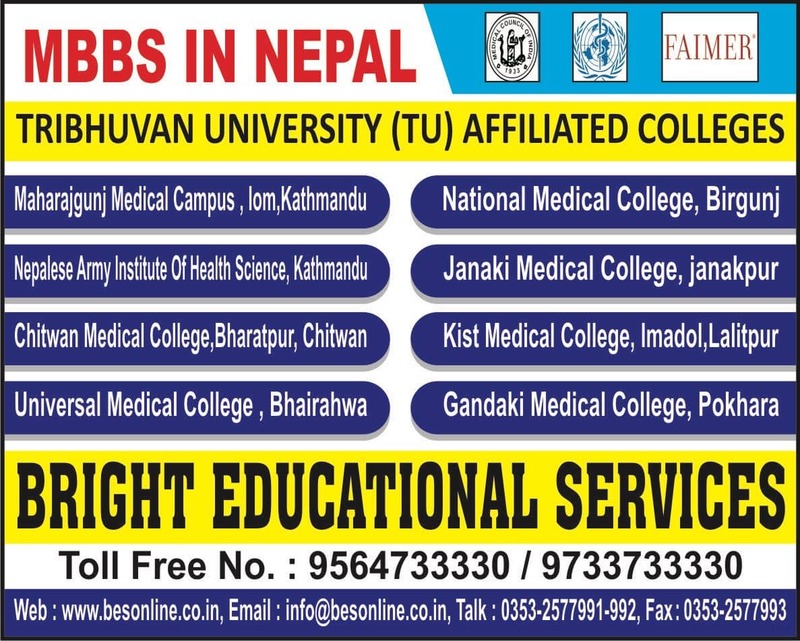 Manamohan Memorial Institute of Health Sciences has been approved by Nepal Health Research Council and affiliated to Tribhuvan University and CTEVT. 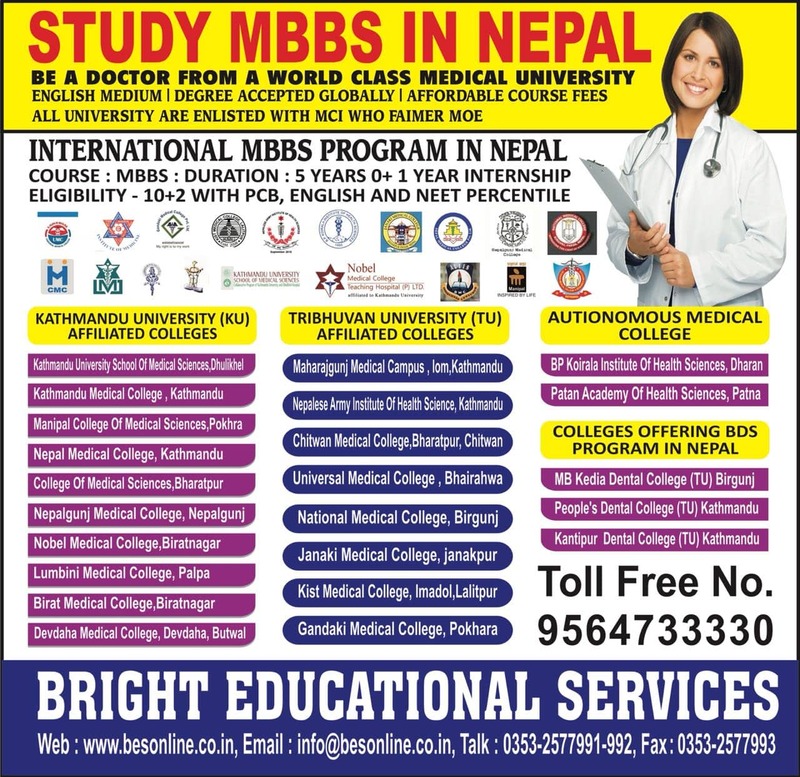 The students passing out from this reputed institution find jobs in many hospitals in the country and in neighboring countries like India and Sri Lanka. They can work in clinical laboratories, nursing homes and testing clinics with good salaries. Many students are absorbed in the adjoining hospital. • Examination is taken in every year to know the progress of the students and offer degree necessities. • Library is well stocked with important books, journals and periodicals. • The administrative council is very responsible. • Teaching faculty is highly experienced and educated. • Store is present in the campus. • Classrooms are well lit and ventilated. • Computer laboratories are present. • Hostels are present for students coming from far and wide. 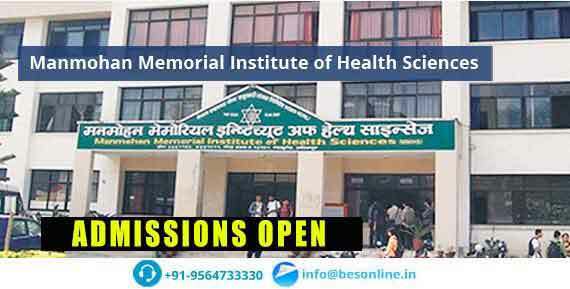 Qus: How do I get an admission in Manmohan Memorial Institute of Health Sciences? 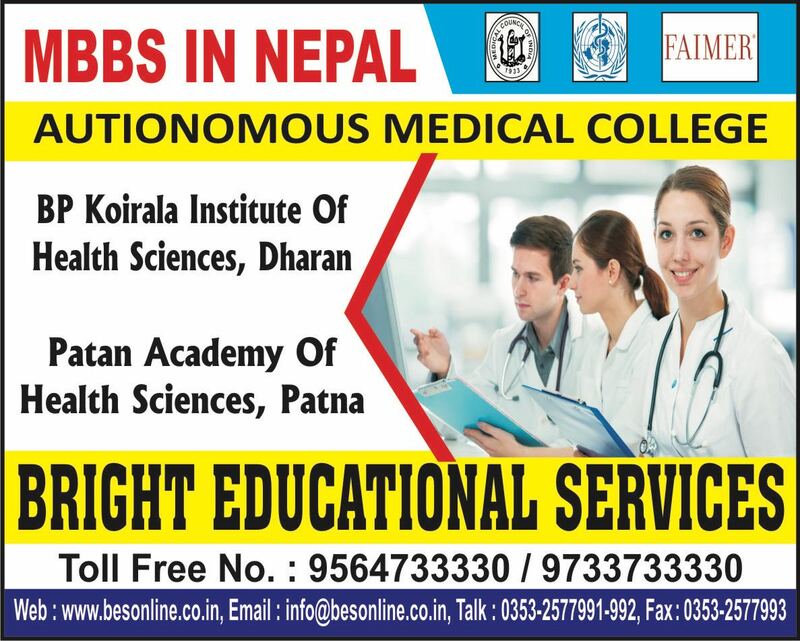 Ans: If you are looking for direct admission Manmohan Memorial Institute of Health Sciences, Bright Educational Service is the right place for you which have India's top most direct admission consultants and where we give 100% assurance of admissions in India as well as admissions abroad. Qus: Which are the entrance exams accepted by Manmohan Memorial Institute of Health Sciences? Ans: Manmohan Memorial Institute of Health Sciences will accept the entrance exam scores of NEET UG, NEET PG for admission. Qus: How is the atmosphere there in Manmohan Memorial Institute of Health Sciences campus? Ans: The Manmohan Memorial Institute of Health Sciences college atmosphere is good. Which is offering the great infrastructure to the students for healthy physical and mental growth. Qus: How is Manmohan Memorial Institute of Health Sciences? Is it a good college? Ans: As per collage standards, no doubt there are better colleges than Manmohan Memorial Institute of Health Sciences, which say provide better campus recruitment, better quality education and better college campus, better environment, etc. Qus: Does the Manmohan Memorial Institute of Health Sciences college have hostel facility? Ans: Yes, Manmohan Memorial Institute of Health Sciences has separate hostel facility for both boys and girls. It is situated in inside a campus. Qus: What are the infrastructural facilities provided by Manmohan Memorial Institute of Health Sciences?